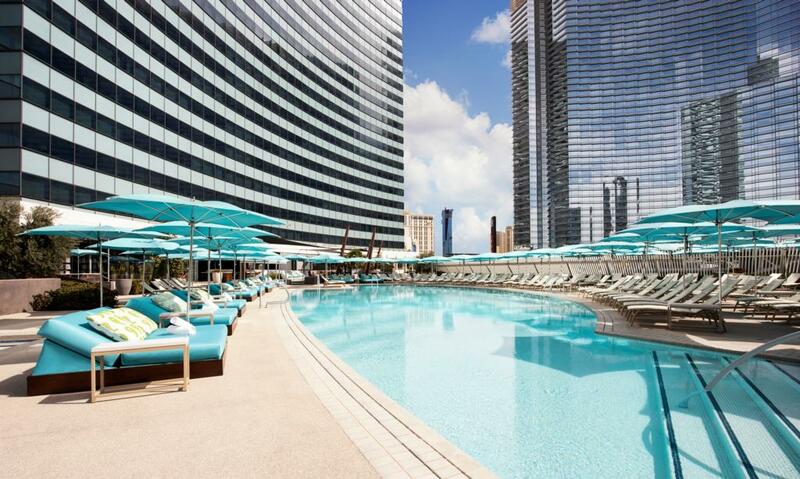 When the summer season is coming to an end, Vegas prepares itself for yet another busy holiday weekend: Labor Day Weekend 2018. 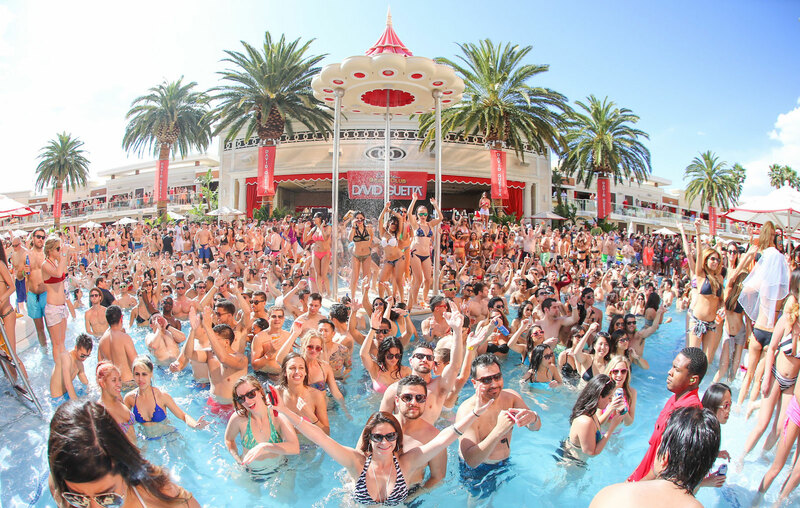 This is the last big weekend to enjoy the legendary Vegas pool parties and nightclubs at their best. After this big bang of a weekend, the clubs start to cool off a little with the big headliners. So make the most of these legendary world class DJ’s!